Baby and Me Yoga is designed for caregivers and babies that are infants to pre-walking. 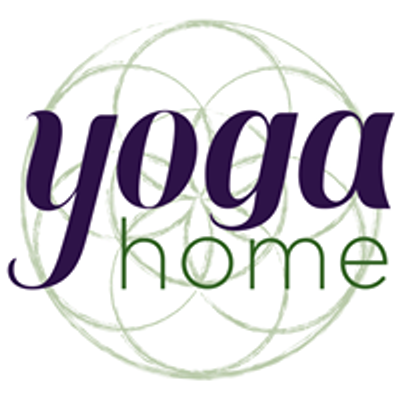 This one hour class will incorporate movement and asanas for the caregiver and for baby. 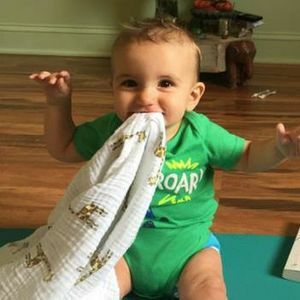 Practicing Yoga with baby is a great way to build a sacred connection with baby and meet others in our community at large. Yoga provides visual, tactile, auditory, and physical stimulation that develops baby’s overall learning and growth.